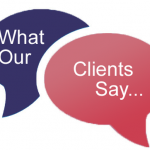 For many companies, the loading bays are the heart of their businesses operations. 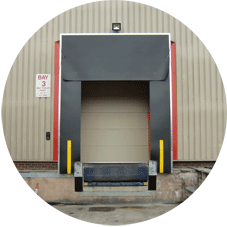 Be sure that Door Industries UK can keep your Loading Bays working at optimal performance. 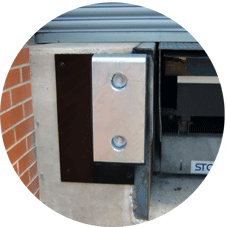 On many occasions Door Industries UK have been called to site to replace various Loading Bay Equipment. 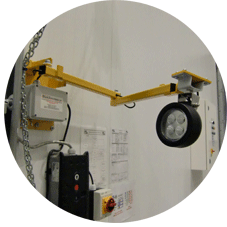 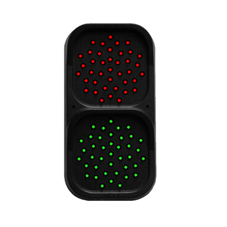 We supply and install all equipment including Dock Bumpers, Dock Shelters, Loading Bay Lights, Traffic Lights and more.